Todd Teske shares how we are evolving in a changing market. Driving your career toward your ultimate goal. 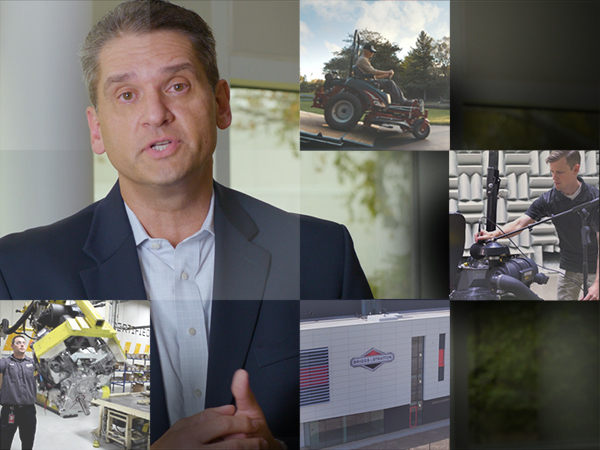 Our legendary innovations have helped improve products, industries and most importantly our customer's lives. 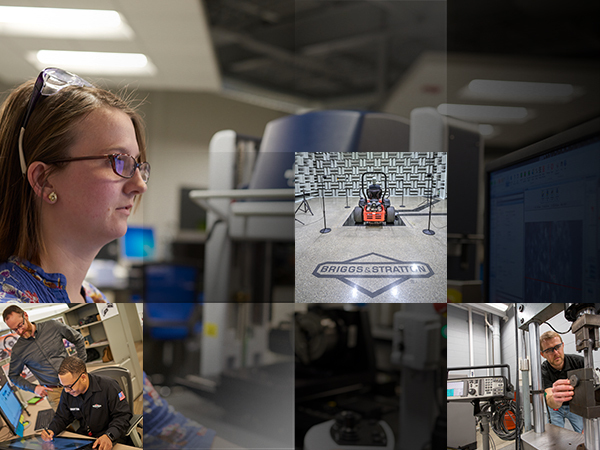 Our dedication to solving the needs of our commercial customers continues to help transform us into a more diverse business. Our brands are some of the most iconic in their industries with a combined legacy of over 500 years. Rewarding shareholders with long-term performance and building value with world-class brands. 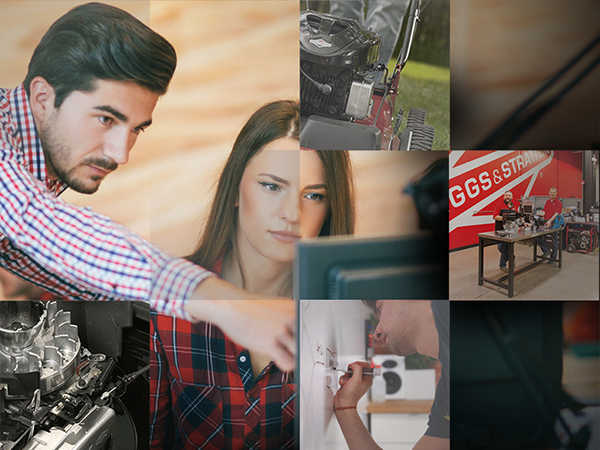 Looking to read what's new with Briggs & Stratton? Find the latest news from the Company here. 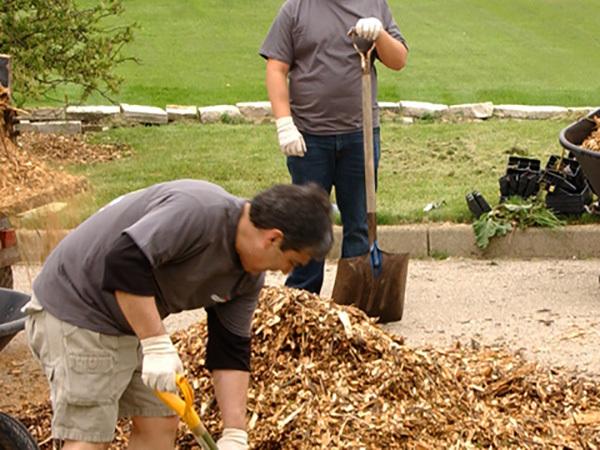 We take great pride in utilizing our three pillars of sustainability: Making people a priority, protecting our planet and business excellence. 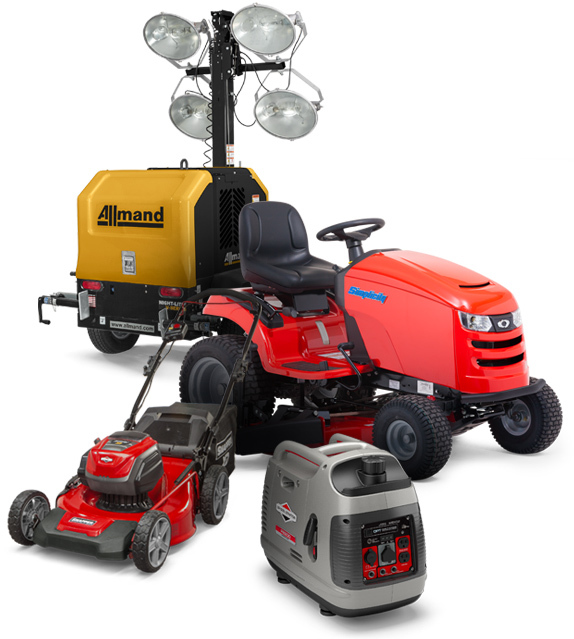 Lawn & Garden Equipment, Water Pumps, Generators, Pressure Washers, other Chore Equipment and the engines that power them. 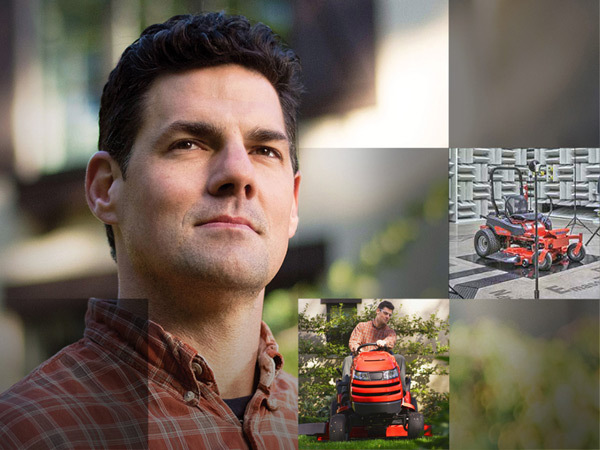 Engines that power Commercial Turf (e.g., zero turn mowers), Chore (e.g., sprayers, rice planters), Industrial (e.g., pumps, air compressors) and Construction (e.g., concrete mixers and cutters). Towable products (e.g., light towers, air compressors, generators and heaters), Agricultural products (e.g., spray pumps and cultivators) Forest and Garden products (e.g., trimmers and chainsaws). 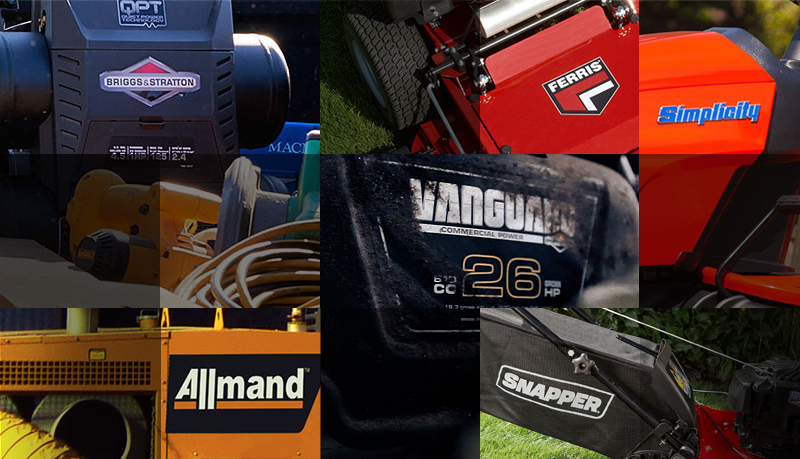 Commercial Zero-turn, Walk-behind and Stand-on Mowers, Specialty Turf Care Equipment and the engines that power them. Briggs & Stratton recalls Snapper Rear Engine Riding Mowers due to injury hazard. The weld on the drive axle can fail, resulting in loss of brake control (10/09/14). Briggs & Stratton recalls Snapper 82-volt, 18-in cordless electric chainsaws due to injury hazard. In the event of a kickback, the chain brake guard could fail to activate the switch intended to stop the motor, allowing the chain to continue moving (02/01/18). Briggs & Stratton recalls Snapper, Simplicity and Massey Ferguson riding mowers due to injury hazard. The reverse-mow option switch can malfunction and allow the riding lawn mowers to unintentionally mow when being driven in a reverse direction, posting a risk of injury to bystanders (03/20/18).